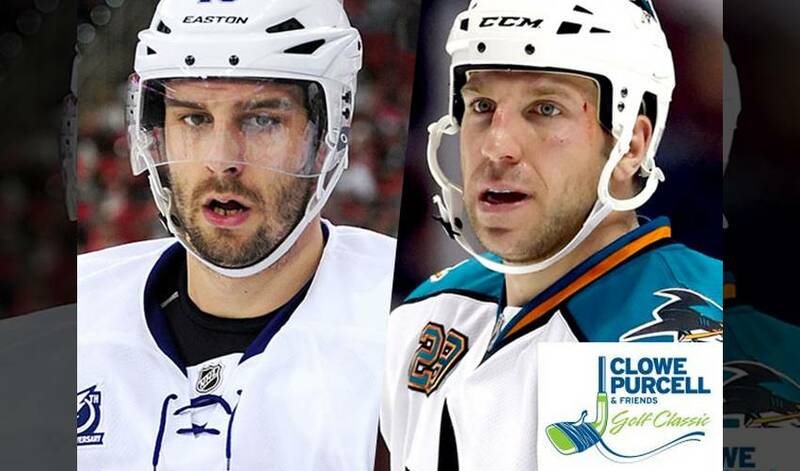 Before he skates into his first season in Edmonton with the Oilers, Teddy Purcell will get into the swing of things with other NHLPA members at the annual Clowe, Purcell & Friends Golf Classic in St. John’s, Newfoundland. With over $500,000 raised for local charities since it began five years ago, the golf tournament that draws several players to Canada’s east coast has been a summer staple for two NHL forwards who happen to be close friends and native Newfoundlanders. For Purcell, the annual fundraiser, set for July 31, is an ideal way to shine the light on worthwhile causes with a big assist from players around the league. A sure sign of just how popular the event has become? Victor Hedman, Purcell’s former Tampa teammate, is flying in from Sweden to attend. Just don’t expect Purcell to make any side wagers with Clowe prior to first tee off. Purcell, who went undrafted, regards Clowe, zeroing in on 500 NHL games, as a major influence on his big-league career. The two will face-off against one another on November 21 and February 9. For now, though, it’s about teaming up to host another successful golf tournament.